ACCEE was founded as a not-for-profit organization in November 2010 to promote the profession of Credit Management in the Czech Republic and neighbouring countries. As the first organization of its kind in the Central and Eastern European region, the goal of ACCEE is to do everything possible to develop Credit as a recognized profession and to provide training, information, benchmarking and networking opportunities. The Institute will promote best practice in Credit Management by enabling members and associates to share their knowledge and experience. 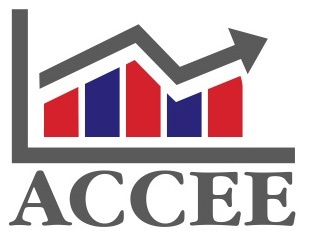 ACCEE is committed to encourage and promote research and study and the publication of that knowledge relating to all aspects of Credit Management.